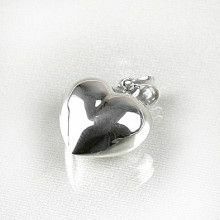 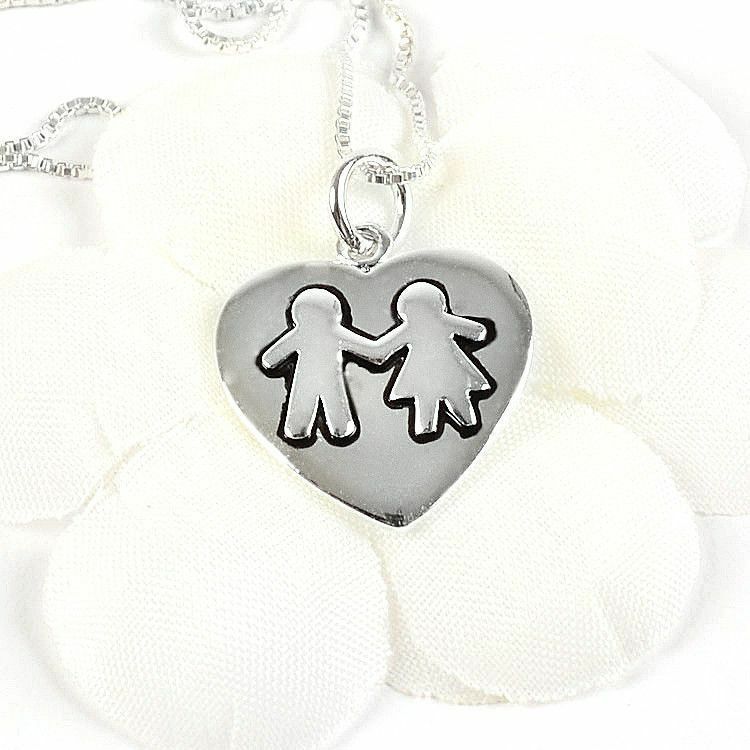 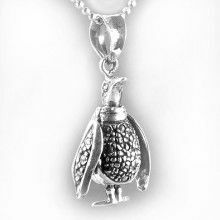 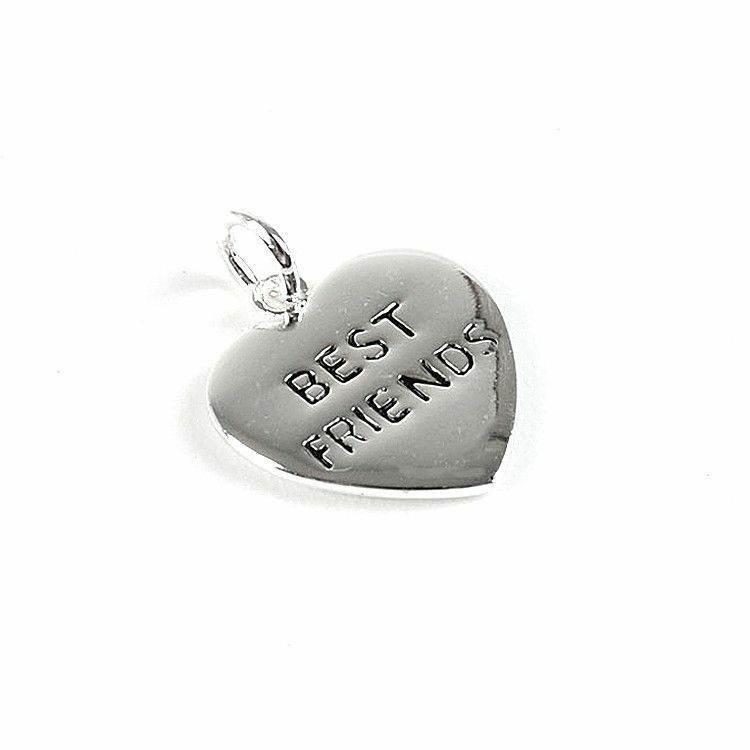 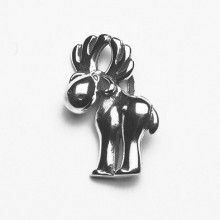 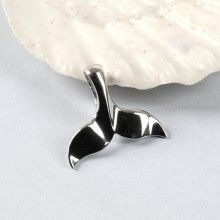 "Best friends" is etched on the back of this ultra-cute sterling silver pendant. 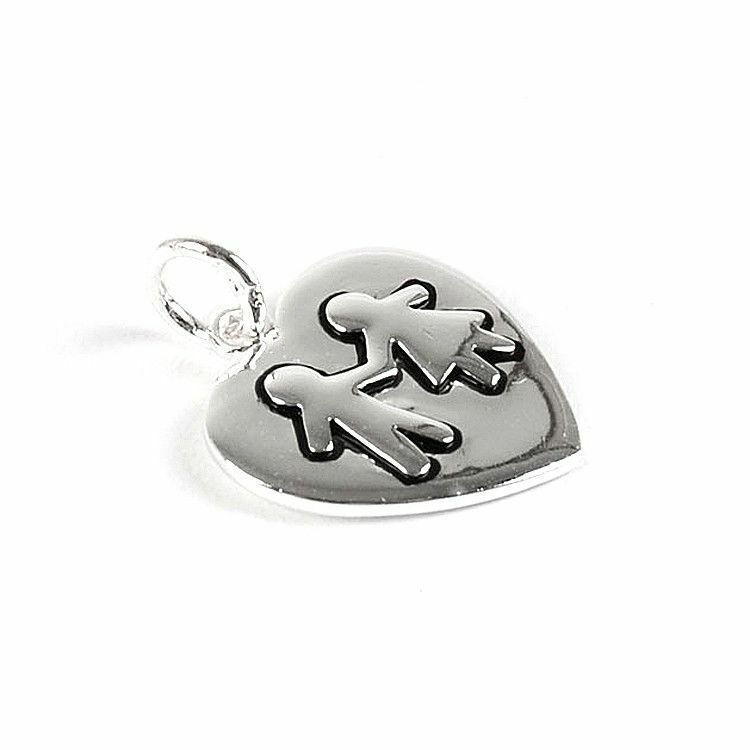 The front features a boy and girl, slightly raised and outlined, on the surface of the heart. 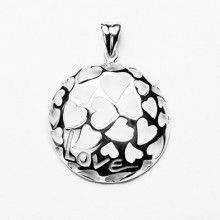 The pendant measures nearly 3/4" x 3/4" in size and has a simple round bail loop.